Red Giselle by Olga Konoshenko and Nerijus Juska (both with Lithuanian National Ballet), music by Pyotr Tchaikovsky, choreography by Boris Eifman. Dance Open Vilnius 2013. Red Giselle — Boris Eifman’s choreographic imagination has immortalized history of great Russian ballerina Olga Spessivtseva which has got to whirlpool of events of an epoch of revolutionary terror. Expatriation and personal tragedies have aggravated sincere torments of the heroine that has led to a tragic outcome. Extraordinary expressive choreography, inexhaustible director’s imagination, the magnificent scenic decision involve in this performance of new admirers. 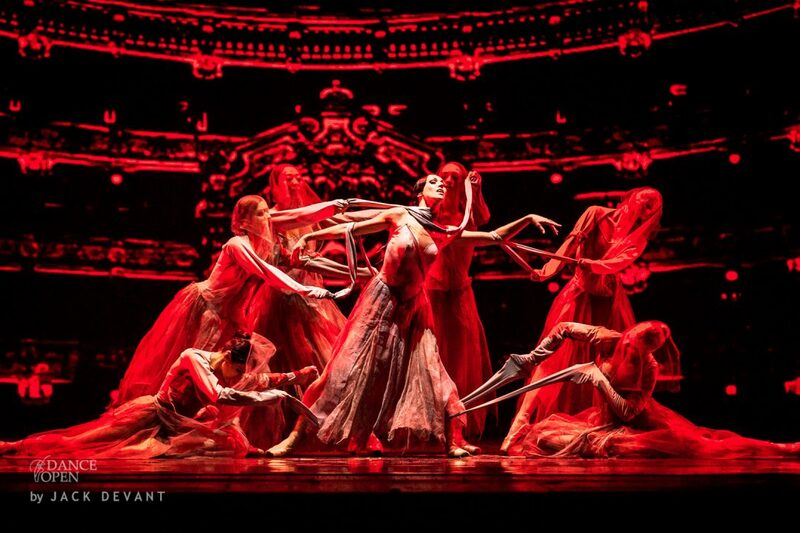 The choreographer notices that «Red Giselle» one of the major steps in its creative ascension. 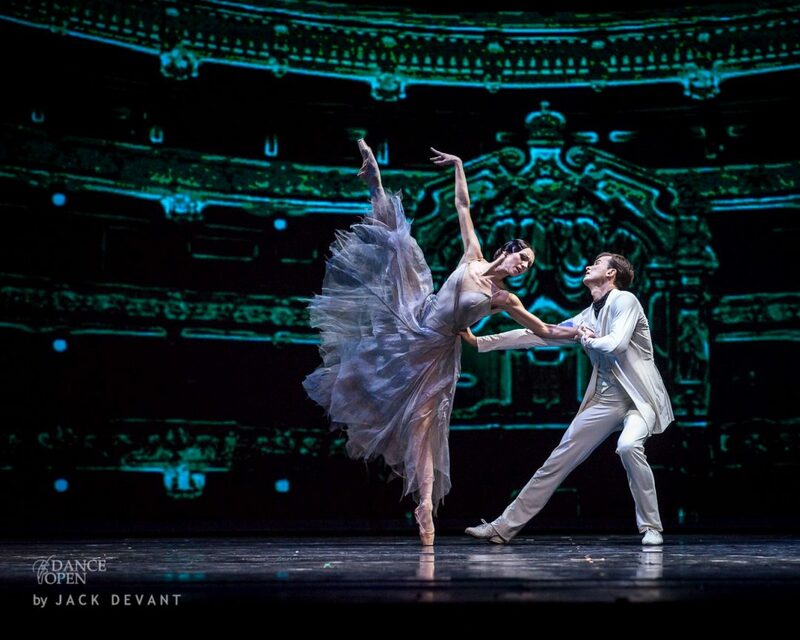 Boris Eifman: “‘By creating this ballet we wanted to pay the tribute on behalf of the ballet theater to the memory of Olga Spessivtseva, a great ballerina with the tragic fate. Olga Konoshenko (Olga Konošenko) is principal soloist at Lithuanian National Opera and Ballet Theatre. She was born in Vilnius, Lithuania on January 1, 1978. After graduating from the Vilnius M.K. Čiurlionis School of Arts (Lithuania) in 1996, she joined the Ballet Company of the Lithuanian National Opera and Ballet Theatre. In 2002 she won diploma and special prize for musicality at the Perm International Ballet Competition “Arabesk”. 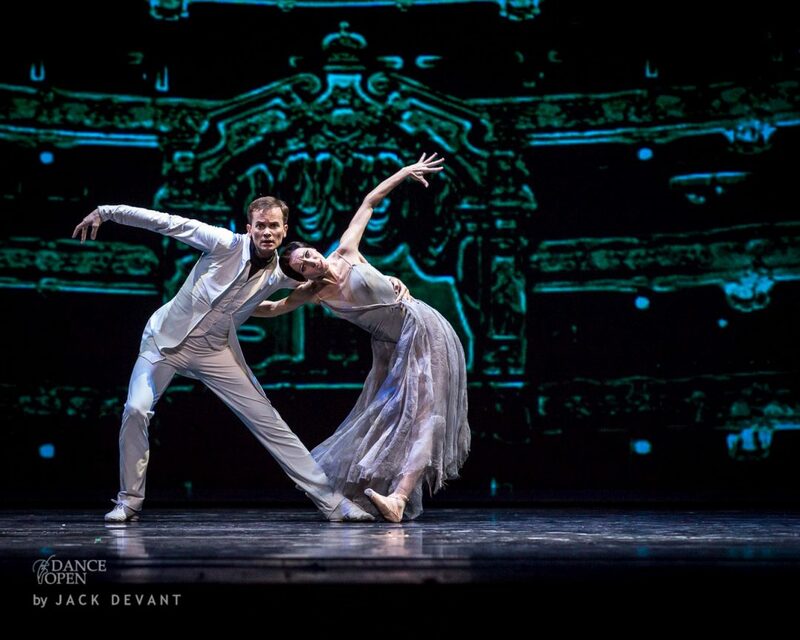 The same year she received an award of Jurgis Žalkauskas, a chairman of an Australian Ballet Society and became a winner of the “Švyturiai” prize as the Ballet Hope of the Year, in 2010 and 2011 she became a winner of the “Švyturiai” prize as the Female Ballet Soloist of the Year. Nerijus Juska (Nerijus Juška) principal danseur at Lithuanian National Opera and Ballet Theatre. He was born in Telšiai, Lithuania on October 29, 1976. After graduating from the Vilnius M.K. Čiurlionis Art School (Lithuania) in 1994 he became an appointed soloist of the Lithuanian National Opera and Ballet Theatre. 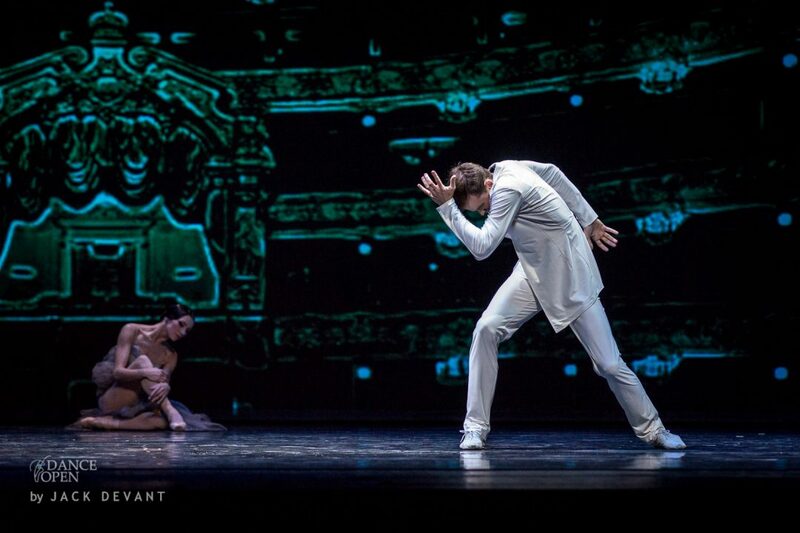 In 2000 he became a laureate at the International Ballet competition in Paris. The same year he received an award of Jurgis Žalkauskas, a chairman of an Australian Ballet Society. 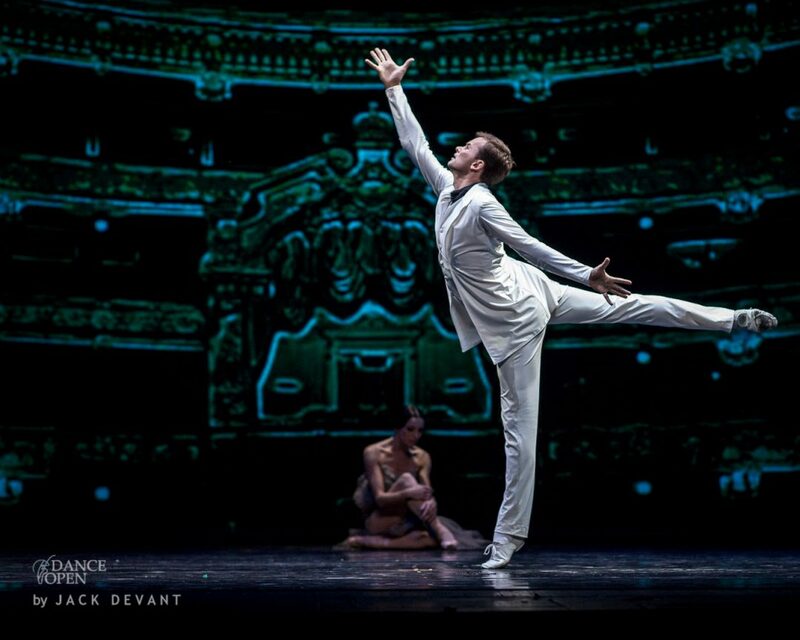 N.Juška is a winner of the “Opera Švyturiai” Awards in 2003 as the Male Ballet Soloist of the Year. He was awarded the Kristoforas prize by the Lithuanian Theatre Association and the prize by the Lithuanian Ministry of Culture in 2002, for the role of Serzh Lifari in “Red Giselle”. 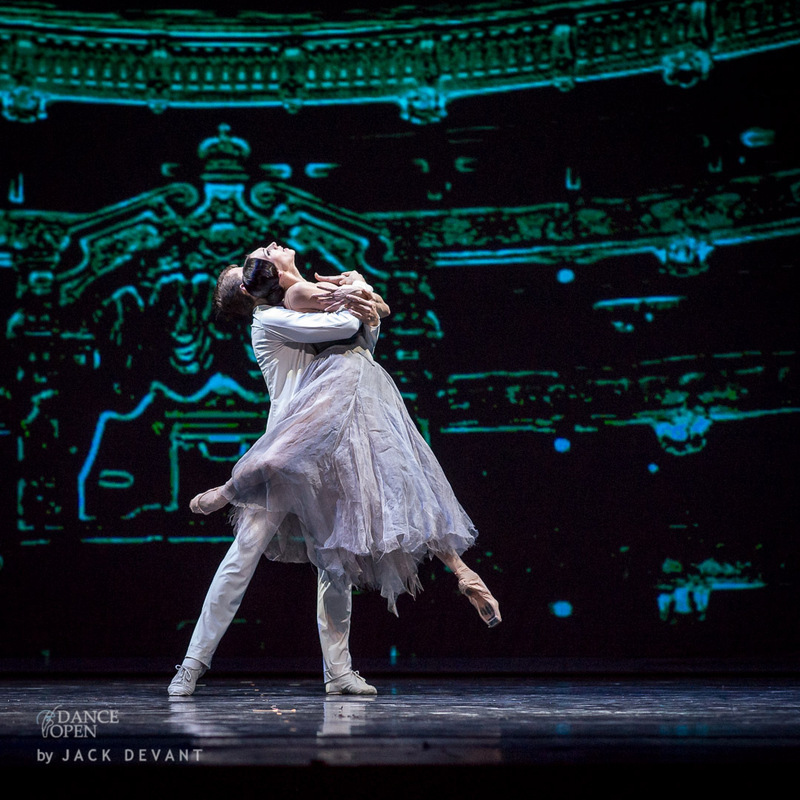 His later distinctions include the 1st prize at the international ballet competition in Kasolin (Poland) and special prizes at the international ballet competitions in Jurmala (Latvia) and Odesa (Ukraine). Boris Eifman (Борис Яковлевич Эйфман) (born 22 July 1946 in Rubtsovsk, Altai Krai) is a prolific choreographer associated with the Eifman Ballet of St. Petersburg. He is known for his dark portrayals of anguished sexuality and extreme psychological states. The company frequently tours abroad, and has been economically successful. While some critics have received his work positively, other responses, especially on the U.S. East Coast, have been derisive. Eifman was born in Siberia and graduated from the Leningrad Conservatory. In 1977 he was appointed director of the Leningrad Ballet Ensemble at the age of 30 and he remained there for over 30 years.